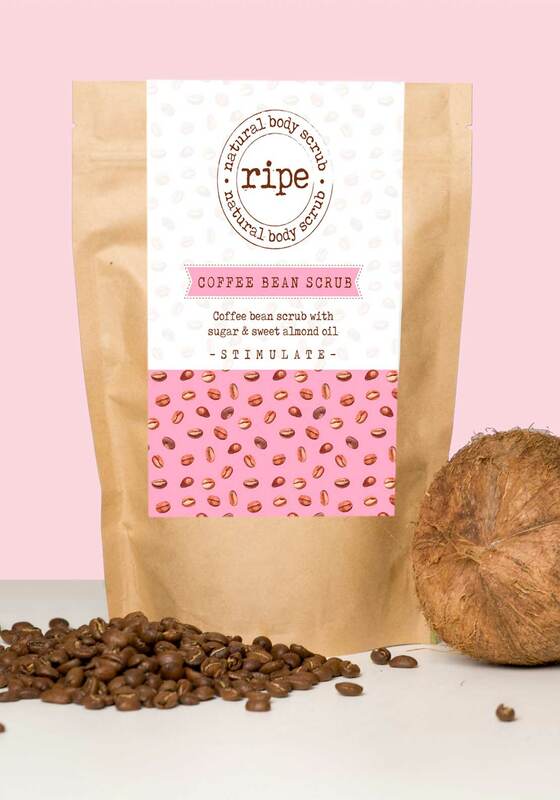 The Coffee Bean body scrub from Ripe by Roz Purcell will tantalize your senses as you exfoliate your body smooth with natural goodness. 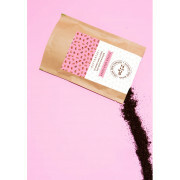 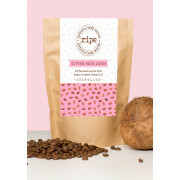 The scrub is packed with Ethiopian 100% Arabica Ground Roasted Coffee and Sweet Almond which will nourish your skin. 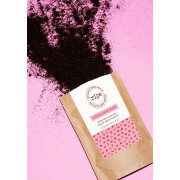 Sea salt crystals are perfect for stimulating circulation and Vitamin E will fight off dryness and fine lines.